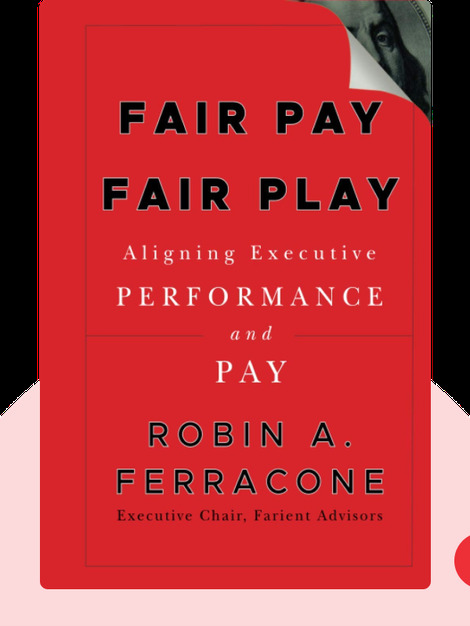 Fair Pay Fair Play (2010) sets out the basic principles of fair executive compensation. These blinks explain what goes into making compensation reasonable, why executives are often paid disproportionately higher salaries than other employees and which concrete strategies you can employ to set a fair pay scale for your company. Robin A. Ferracone has over 30 years of experience as an executive compensation consultant. 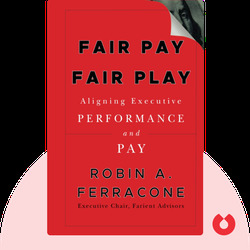 ©Robin A. Ferracone: Fair Pay Fair Play copyright 2010, John Wiley & Sons Inc. Used by permission of John Wiley & Sons Inc. and shall not be made available to any unauthorized third parties.